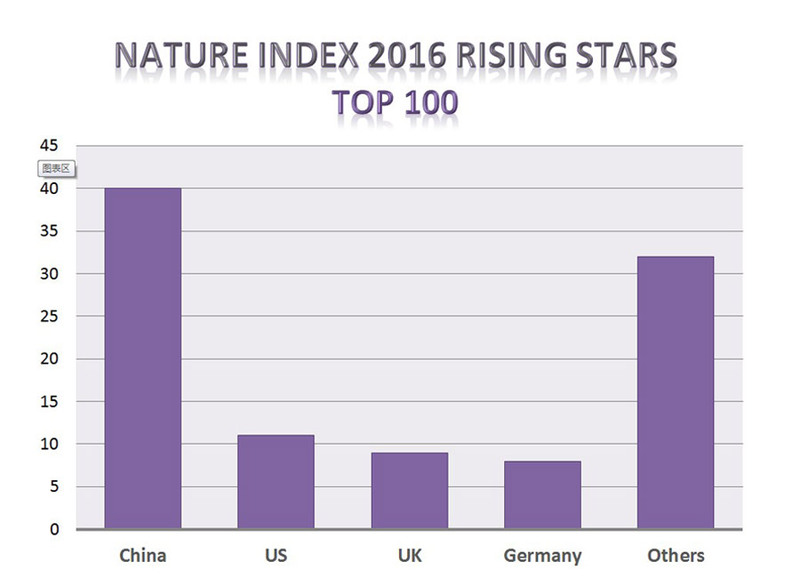 Forty of China's science and research institutions have dominated the 'Nature Index 2016 Rising Stars' chart, with the Chinese Academy of Sciences taking the lead. The rankings, released by the scientific journal, Nature, aims to identify the institutions which have made most progress in the past three years, and show the greatest potential for positive development in the coming years. It's the fourth year in a row that the Chinese Academy of Science has taken the top spot in the Nature Index. The Academy is the largest scientific organization in the world, comprising 114 institutions and 48,500 researchers by the end of April. 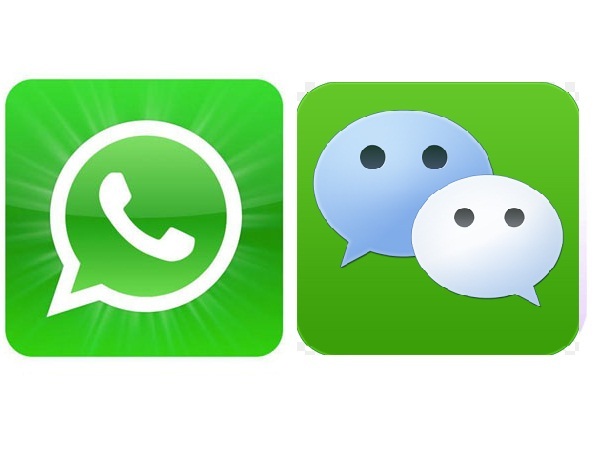 In the Rising Stars rankings, it is followed by China's Peking University, Nanjing University, University of Science and Technology of China, and Nankai University. In the East Asia region, almost all of the top 25 scientific institutions are from China, apart from the Korea Basic Science Institute, which takes 10th position. David Swinbanks, founder of the Nature Index, says China's high-quality scientific research outputs have seen a spectacular increase, and growth is stable as well. In the overall rankings, scientific giant the United States comes in second place, appearing on the list 11 times. The UK and Germany are chasing closely behind, boasting nine and eight spots in the rankings respectively.